After witnessing the murder of her child's father, Rochelle Miller flees. Ten years later, she and her son are still on the run. 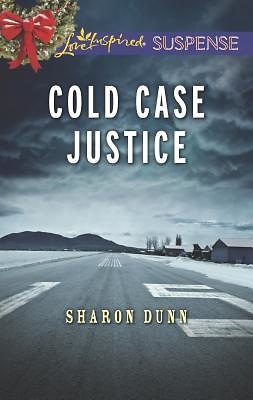 Now, the killer has tracked them to Montana and will do anything to silence Rochelle. When he gets too close, Rochelle is seriously injured, and EMT Matthew Stewart is the first responder on the scene. He vows to protect her, but it's not just her life on the line. Rochelle and her son have only ever counted on each other. Are they ready to rely on someone new when their future is at stake?"